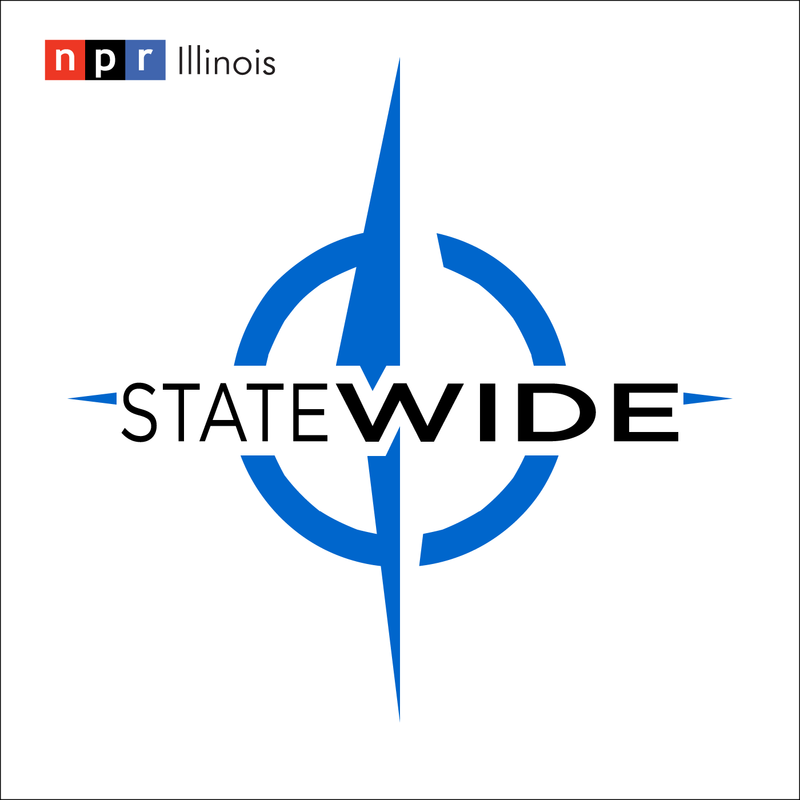 Statewide, with host Sean Crawford, brings you reports and conversations from in and around Illinois. * Sam Dunklau has our Illinois Issues report on the races for Comptroller and Treasurer and why we have two offices instead of just one. It all goes back to corruption. * Rachel Otwell reports on a first time voter preparing to go to then polls this fall. *Rich Egger of Tri States Public Radio has details on the role faith plays for a Galesburg doctor, who was also the victim of a stroke. *Dusty Rhodes follows up on a school bus incident in Springfield involving a student and a teacher. *State Climatologist Jim Angel talks with Sam Dunklau about a new U.N. report on climate change. *Peter Medlin with Northern Public Radio wraps up our series on renewable energy with a story on do-it-yourselfers. *Jaclyn Driscoll visits with an 87 year old farmer and finds out what has changed in the time he's been working the fields. *Shahla Farzahn of St. Louis Public Radio reports on how an Illinois farm is trying to keep a rare pig breed from going extinct.